Oakley’s partnership with the U.S. Armed Forces began in the 1980’s. The alliance was formed to develop new technologies that improve the safety, performance and comfort of our soldiers. Oakley’s initiative in Research and Development continues to produce combat ready equipment for those whose lives depend on their gear. We are humbled to be able to play a role in protecting our soldiers. 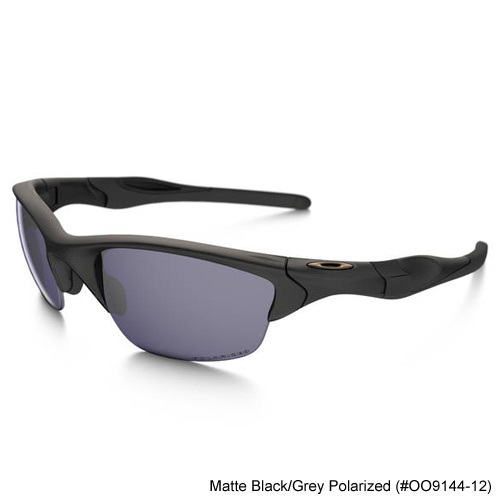 Oakley takes great pride in offering the highest quality products to our men and women in uniform. Many of these products were only sold through limited channels, but now we are bringing these military quality products to Oakley direct to make obtaining them even easier.